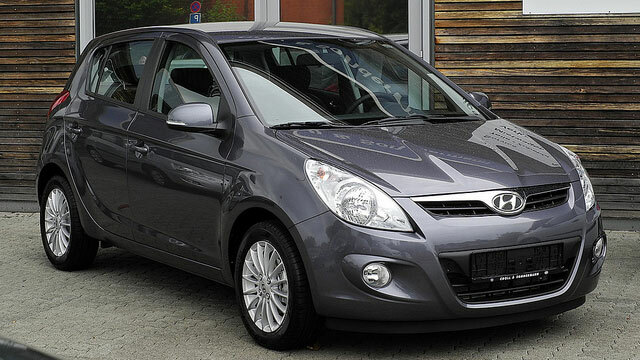 Hyundai vehicles are rapidly becoming more popular in the states and are known for their reliability and technology. If you own a Hyundai, you know that not every auto repair center can properly handle your vehicle. At Eagle Automotive Service in Littleton, CO, our ASE certified technicians are experienced and trained to work on all makes and models of Hyundai, including hybrid models. It is important to stay on top of your vehicle’s factory recommended services in order to keep your vehicle running in top condition for years to come. At our Littleton auto repair shop, we can perform all services and repairs for your Hyundai, from scheduled maintenance to major repairs. Our Littleton auto repair shop works on all Hyundai models, including the Elantra, Sonata, Accent, Santa Fe, Genesis, Veracruz, and more. If you’re experiencing a problem with your Hyundai or the check engine light has turned on, don’t hesitate to bring your vehicle into our shop at the first sign of a problem. Ignoring a small problem with your vehicle now can turn into a larger, more expensive problem down the road. Our shop has the latest, state-of-the-art computer diagnostic equipment to accurately diagnose and repair your vehicle. We will determine the exact cause of the issue and get you back on the road quickly and safely. Whether your Hyundai needs an oil change, brake repair, timing belt replacement, and more, we can help. If your Hyundai needs a service or repair, bring your vehicle to our experts at Eagle Automotive Service. We look forward to servicing your vehicle soon!